Two months into Super Smash Bros. Ultimate, and DLC speculation continues running high — with Persona 5‘s Joker on the way and a datamine leak/developer tease pointing to a Dragon Quest character, fans are frantically contemplating who the three remaining characters will be. Could Banjo-Kazooie return to Nintendo after all this time? Or will Ninja Gaiden‘s Ryu Hayabusa show off his ninja skills? Or, hey, how about Devil May Cry‘s Dante? The gun-toting, pizza-loving half-demon has already featured in the Marvel vs. Capcom crossover fighters, so Smash Bros. would seem like a logical next step. 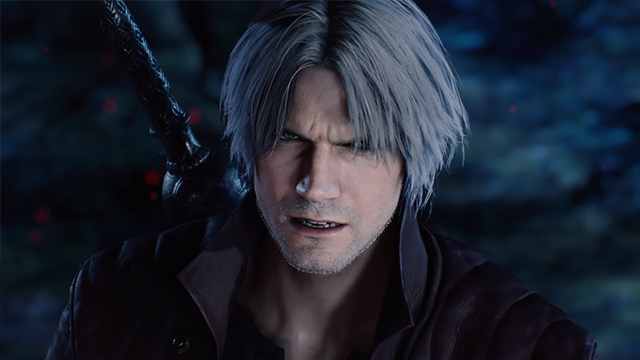 Or not — as reported by VG247, series producer Hidaki Itsuno notes Smash‘s previous third-party guests already maintained presence on Nintendo platforms, and Devil May Cry does not share that same honor. Before any “Dante in Smash” dreams can be realized, he suggests Capcom should rectify this misstep first. As Smash Bros. director Masahiro Sakurai confirmed all five Season Pass DLC fighters were decided back in November, this is probably as close to a confirmation as we’ll get to Dante not joining the battle. 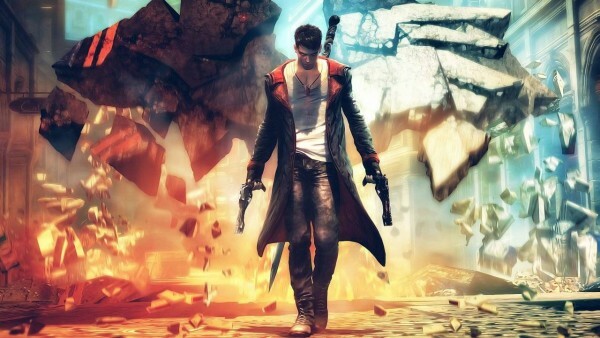 However, there’s always the future: why not take to Capcom’s social media and request Devil May Cry games on Nintendo Switch? 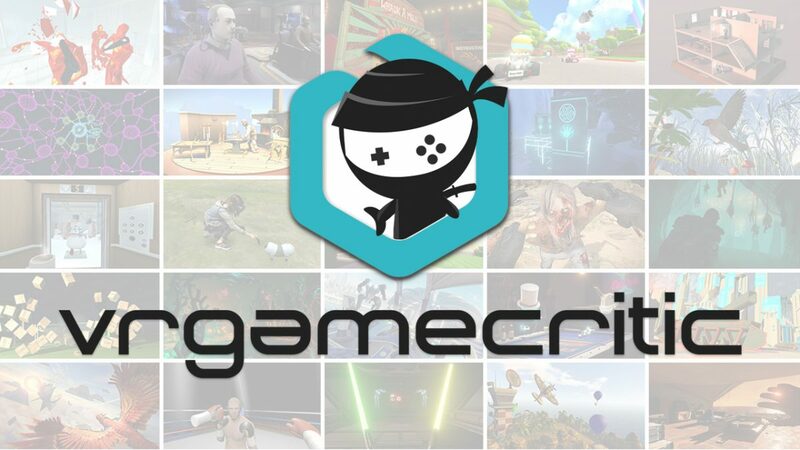 As seen in the article, Mr. Itsuno himself has already gotten a head-start, directing VG247 towards a Capcom UK representative. In spite of this, do you think Dante’s still got a chance to join Super Smash Bros. Ultimate, or will he be sitting this round out? Let us know in the comments below!